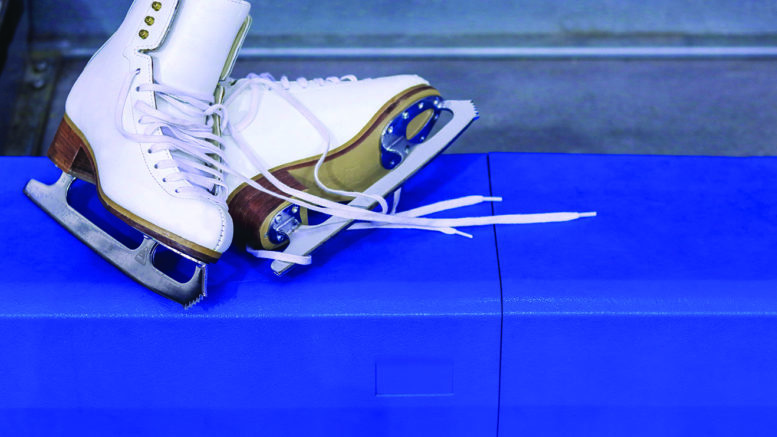 A chance to help fight a debilitating disease while spending time with the family-that’s what will take place Feb. 18 during the ALS Family FUNdraiser skate, held at the Strathcona Paper Centre. Skating will take place from 2-3 p.m. at a cost of $2 for kids and $3 for adults with a silent auction running from 2-4 p.m. Proceeds from the event will go to the ALS Society of Canada. Carrol, who is organizing the event with the help of Chantelle Tulloch, has been living with ALS-(Amyotrophic Lateral Sclerosis, or more commonly known as Lou Gehrig’s Disease) for about eight years now. She’s one of 3,000 Canadians currently living with the deadly disease, which breaks down the brain’s connection with muscles. Over time the disease progresses and the patient will lose the ability to walk, talk, eat, swallow and eventually breathe. Approximately 80 per cent of people diagnosed with ALS will die within five years. The disease doesn’t discriminate, affecting all genders and ethnicities equally, though it most often strikes between the ages of 40 and 60. It costs a patient an estimated $150,000 to $250,000 in treatment, care, equipment needs and lost income. Equipment funding for patients, as well as research towards a cure, are what the funds raised from the Feb. 18 skate will be put towards. The disease gained a fair bit of notoriety and awareness in the summer of 2014, when the Ice Bucket Challenge went viral but that has since fizzled in popularity. A member of the Canadian ALS Society will also be on hand during the Feb. 18 skate to hand out literature to help raise awareness of the disease. Though there currently is no cure, recent medical breakthroughs have produced treatments that have shown to slow its progression, with hope for a cure on the horizon.